For today’s marketer, it is well known that only sharing your own content is not sufficient. Potential customers want to feel that you can provide them with valuable content, regardless of the source. Content curation, namely the strategy of disseminating valuable content from an outside source to your community – in this case, your social community – is the go-to strategy for this. While for some this may seem counter-intuitive, it is actually one of the best ways to establish thought leadership. Social communities look to their connections to learn about relevant industry news, tips, and insights that will help them in their day-to-day lives. By putting effort into curation you will actually be taking the pressure off yourself and your team to churn out original content on a daily basis– a task that can be emotionally, creatively, and physically draining. There are additional benefits too, such as determining whether a prospect is qualified based on the on the content he or she has written. The benefits of content curation are clear and compelling, but they can only be gleaned if the content provides real value to the reader. But who is the reader? Only after answering this question you can fully jump into the process of selecting content to curate. If you already have a solid marketing strategy, you should know who your target market is. Once you identify it, it shouldn’t be difficult to find where your prospects spend most of their time on social media. With LinkedIn, this is quite simple – just identify “Discussion Groups” that are relevant to your industry, and become active there. By spending time in Groups, you can see what type f content people are sharing and what topics are most popular, and gain an understanding of what your target audience is interested in. Once you understand your target market, it’s time to start sharing the right content with your audience. There are several ways to go about identifying which content to curate. Set aside a block of time every morning, ideally between 30-60 minutes, to read through and curate the latest articles. One tried and true recommendation for media monitoring industry news and trends is Google Alerts. With Google Alerts, you can define keywords and phrases. Google will then parse the web for new articles containing them, and email you a list. Alerts from Google give you a fantastic sense of when and how your brand is mentioned, relevant news stories and blog posts, and information on your competition. As mentioned earlier, social media is a great way to understand what your target market is most interested in. Additionally, it’s an excellent resource for finding content to share. Twitter, Facebook, LinkedIn, and even Pinterest are all resources that can provide you with a wealth of content to distribute on social networks. If you select this strategy, it’s crucial to add unique value to your posts. If you just “retweet,” or share an article without including your own voice in the post, you’ll fail to distinguish yourself from everyone else who shared that content. While you may fear getting flagged as a result of the dreaded LinkedIn SWAM policy if you curate content to Groups, this fear is not entirely warranted. If, along with the content you are curate, you enrich your posts with valuable social content – particularly asking a question that pertains to the post – then Group members will see you as a valuable member, rather than a spammer. When it comes to large organizations, content curation across social media is done on a large-scale. However, oftentimes these types of organizations don’t have sufficient resources when it comes to social media. In such cases, having a platform that does the content research for you, and makes the distribution of those articles as simple as possible, is ideal. There are several such solutions – some of which act more as RSS feeds and others that are “smart,” meaning that they learn from content shared in the past, and suggest new articles based on how well that content performs. Oktopost, for example, has a content curation engine that parses the web and suggests content based on the number of clicks and converted leads generated by previous content you’ve shared. The type of solution not only enables you to create a large-scale content distribution calendar in a short period of time, it also lets you schedule out the posts in advance, and measure their true effectiveness in terms of ROI. Rich Site Summary (Or Really Simple Syndication, depending on who you ask) readers are tools that create a web feed, allowing users to subscribe to various sites, blogs, news outlets etc., and see a live feed of their published content. RSS feeds also let you to easily share posts across the social web. Oftentimes people utilize RSS feeds to follow their favorite blogs, thereby eliminating the hassle of returning to them every time a new post is published. They are also used as constant news feed, allowing users to keep tabs on their most visited news sites. RSS readers don’t always give you the ability to share to directly share to you social networks, which forces you to click on the post and share from there. A number of tools also exist which automatically share an RSS feed on Twitter. While these types of programs can help you curate a huge amount of content in a very short period of time, they don’t let you create unique social messages within the post. This provides very little value and risks making you seem like a spammer. By far, Google Reader was recognized as the most popular RSS tool. However, back in July 2013, Google announced it would be shutting down the service. This came as a major shock to some of its most dedicated users, causing much uproar on social channels. Since then, many readers have switched to other tools. 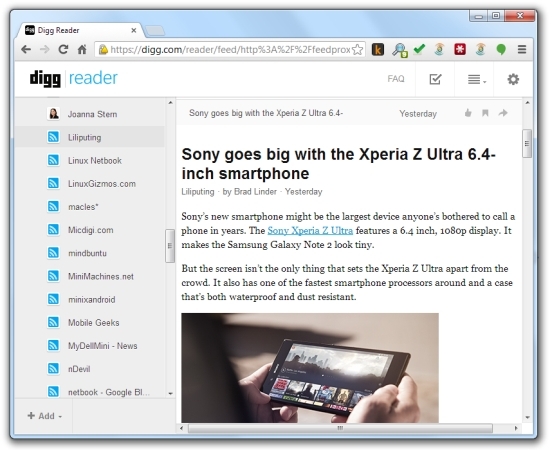 Said to have been created to pick up the baton after Google Reader shut down, Digg Reader actually utilizes the Google Reader API, which allowed it to quickly take on Google Reader users. This is another reader that came in the wake of Google Reader’s shut down. The reader itself is quite simple, in both its look and functionality – something that has made a few users switch over to other platforms with more features. Many people who used to frequently use RSS readers have now found a new way to get all their favorite content, news, and updates in one place: news aggregators. These apps and services allow you to select specific blogs or news sources, and will display the content in a more visually pleasing way – in some cases, similar to a magazine. Many content consumers have shifted from finding their news on websites instead of in newspapers, causing news aggregators to explode in popularity. In fact, in 2011, for the first time, more people sought out their news online than in newspapers; interestingly enough, 2011 was about the time that news aggregators really took off. Much like RSS readers, news aggregators can help save you time when looking for content to curate. Additionally, given their superior ease of use, sifting through the content in your aggregator to find the best content to curate is much easier – and more pleasant. This is the most visually pleasing and easy-to-use of all the news aggregators (in this writer’s opinion). Flipboard’s iPad and mobile apps are extremely popular, and they allow you to quickly share content across your social channels. This is a great iPhone, iPad, Android, and HTML 5 app that pulls content from numerous RSS feeds. 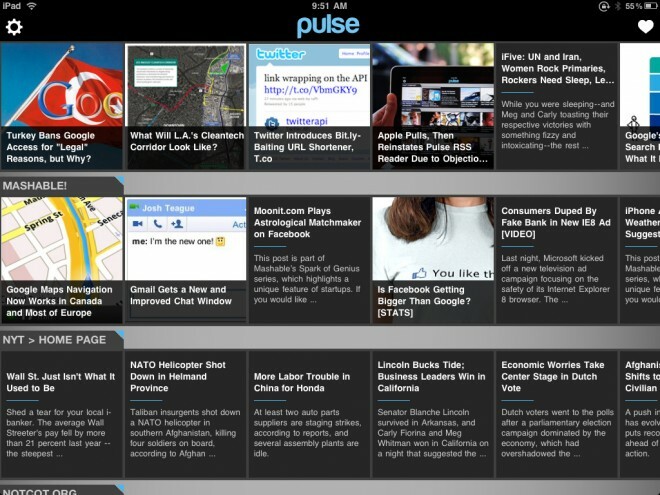 Pulse displays its content in a stream-like format and allows you to create unique “channels” for different types of content. 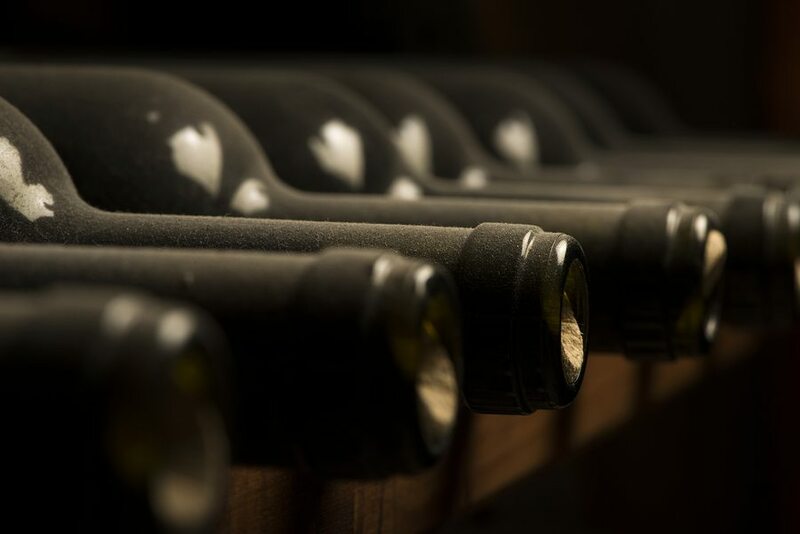 Curation is an integral part of any content marketing strategy. While many marketers are starting to include content curation in their overall marketing mix, oftentimes they are not leveraging it to its full potential. Following the above mentioned tips on how to find content to curate is the first step to creating a successful content curation strategy. Guest author: Mark Lerner is the Director of Online Marketing at Oktopost which is B2B Social Media Marketing Platform. If you want to learn more about how to use LinkedIn effectively, We are running a FREE webinar to show you how to tap into the power of LinkedIn.